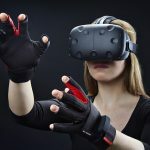 The futuristic hand-tracking abilities of Leap Motion will soon be a standard feature of the open-source VR headset OSVR, with the recent announcement made by Leap Motion regarding their proprietary motion-sensing haptics technology. 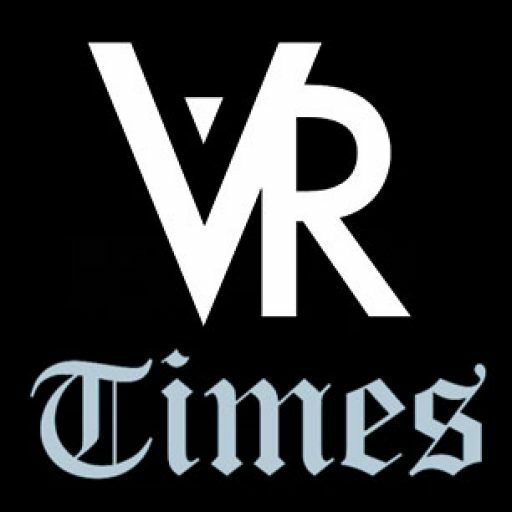 In a press release made by Leap Motion, it said that it partnered with OSVR, the open-source virtual reality headset, for the integration of the software and hardware features of the Leap Motion to the OSVR VR headset. 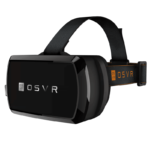 The OSVR Hacker Dev Kit (HDK) will have an optional faceplate featuring the Leap Motion’s technology, making OSVR HDK the first ever virtual reality headset to offer natural hand-tracking abilities built right into the head-mounted display. 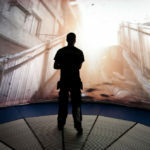 Leap Motion’s haptics technology offers real-time accuracy, precision, and fluidity to give its users the greatest freedom to interact with OSVR’s wide range of virtual content. 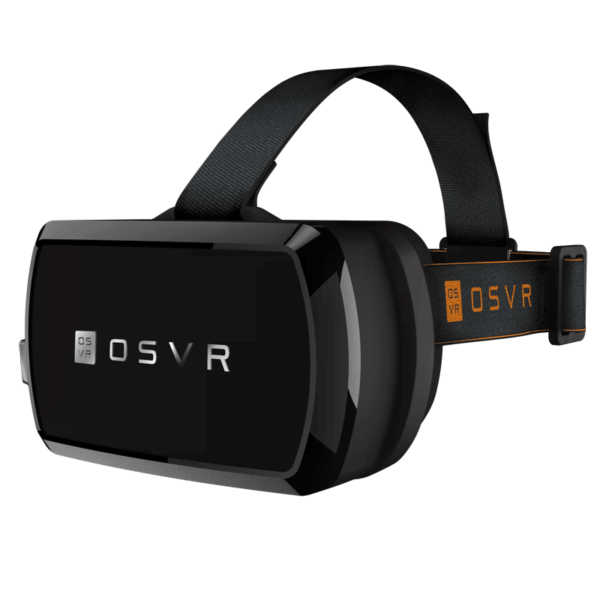 Leap Motion said that the OSVR faceplate will be embedded with Leap Motion’s hardware components, along with the proprietary motion plugin software optimized for the OSVR. 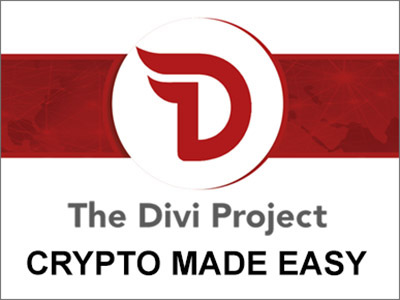 With this development made by the two tech companies, developers will be able to compose content code that works for various platforms, resulting in smoother transitions among various VR devices, and in turn will benefit the mainstream consumer. Along with these benefits, Leap Motion also enables support for multiple motion devices with the integrated motion plugin software. 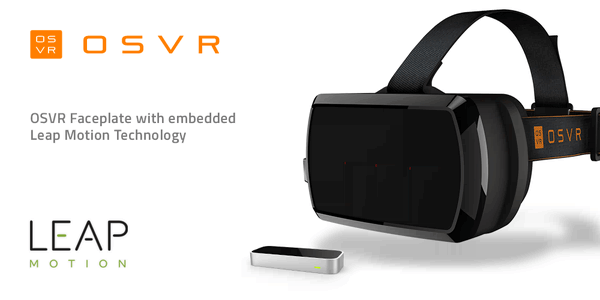 Game engines such as Unity and Unreal will be supported by the embedded hand-tracking hardware by Leap Motion. 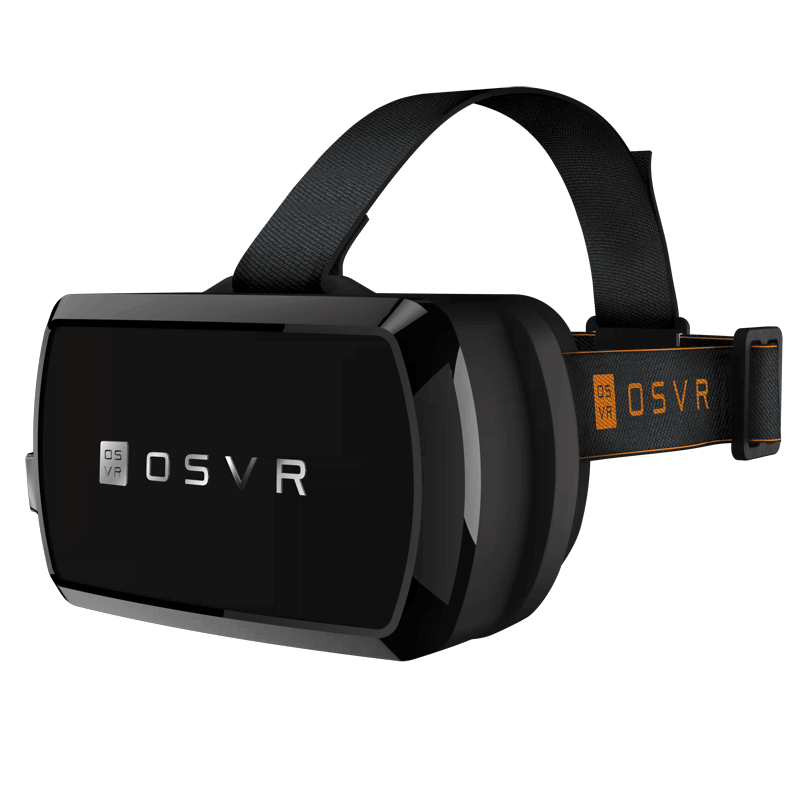 The new Leap Motion faceplate add-on to the OSVR will be made available to all interested developers worldwide starting in May, as well as the Hacker Dev Kit bundled with the faceplate. These will start shipping in June, a month after the pre-order period.